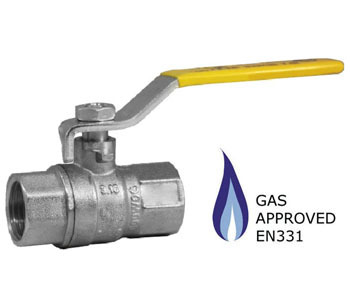 Our range of Gas Ball Valves are listed below. 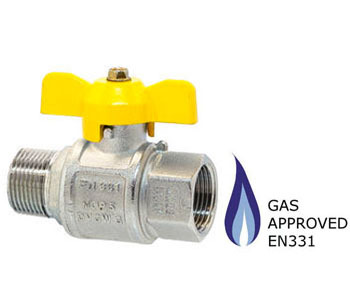 These high quality, nickel plated brass gas valves are EN331 Approved and are manufactured to the very highest standards. Datasheets are available to download. If you are unable to find the item you are looking for please contact us and we will strive to meet your requirements. Specials are available upon request. 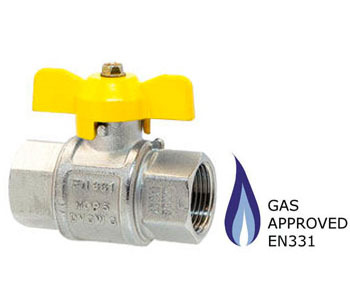 All of our valves are of the highest quality, are competitively priced and are usually available ex-stock for quick delivery. If you require any advice or information our team of friendly, expert advisors are happy to help - why not contact us with your enquiry?